Even with most of free agency behind them, not to mention the draft and an early trade season, the Los Angeles Lakers remain in asset acquisition mode. And the newest member of the team is Jonathan Holmes, a forward out of the University of Texas who went undrafted this year. The Lakers officially announced Holmes' signing to a multi-year deal on Thursday. Eric Pincus of the LA Times reports that the deal is for two years, with the guarantees still to be determined. Holmes averaged 10.3 points and 6.1 rebounds per game in his senior year, numbers that were slightly down from the year prior. During Las Vegas Summer League, he averaged 12.2 points, 5.6 rebounds, 1.2 assists and a steal in just more than 21 minutes per game, according to the Lakers. Holmes stands 6'8", and if he works on adding strength, he can reasonably defend both small and power forwards for Los Angeles. He could also see time in the D-League with the Lakers' affiliate, the D-Fenders. 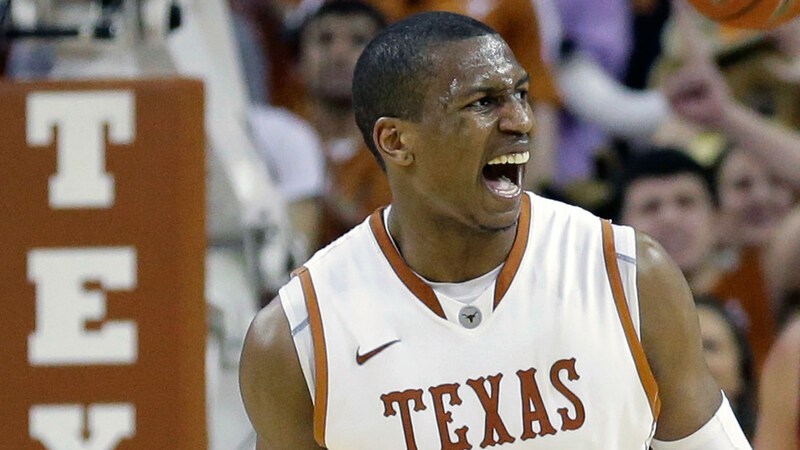 Holmes averaged 12.2 pts, 5.6 rebs, 1.2 asts & 1 stl in 21.8 mpg at @NBASummerLeague after playing 4 years at the University of Texas.